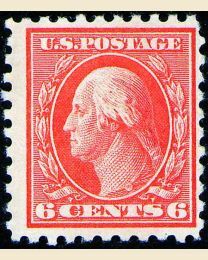 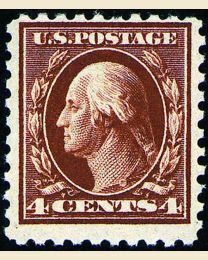 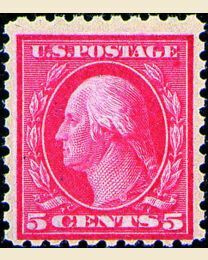 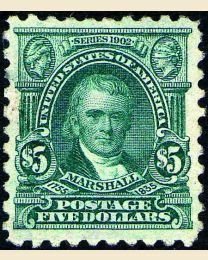 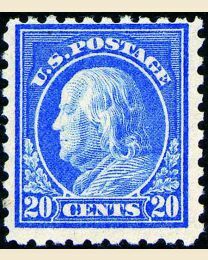 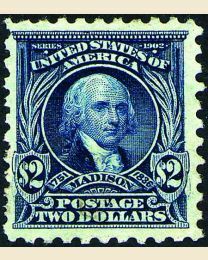 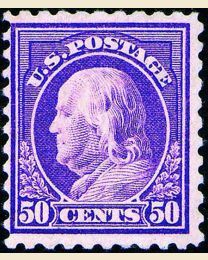 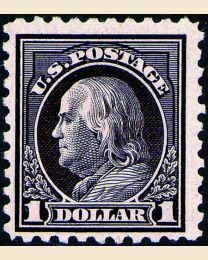 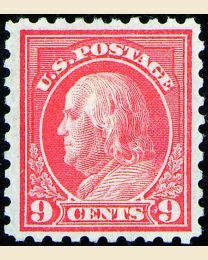 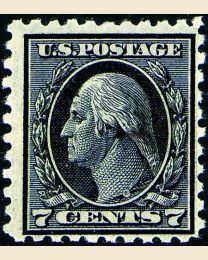 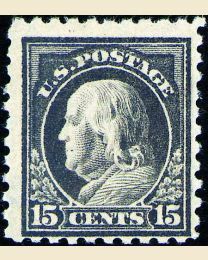 Even more collectible types of stamps were developed for philatelists when the Post Office Department decided that future issues would be printed on paper without watermarks. 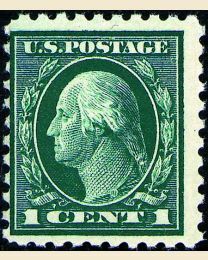 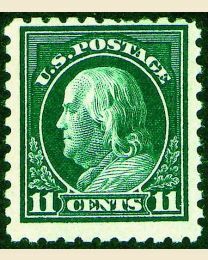 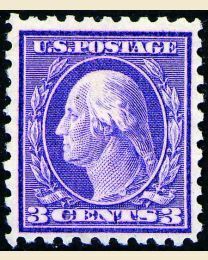 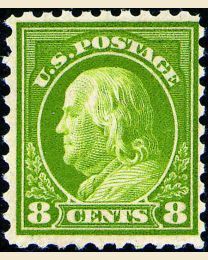 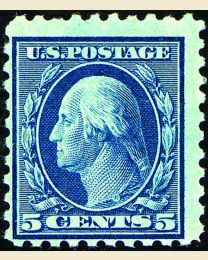 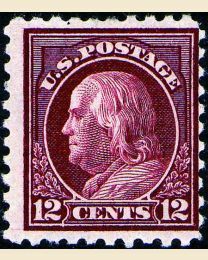 Among the new varieties was the 1916-1917 Unwatermarked, Perf. 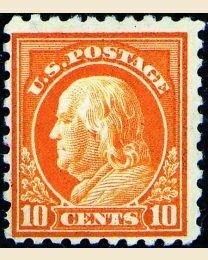 10, 1¢ Washington.